The course fee is £150 (Members £125) and includes lunch, tea and coffee both days. There is a maximum of 12 students per course, so if you are interested please check availability by sending an email to trainingbookings@nottinghamsailing.club. These courses are open to Members and non-Members. 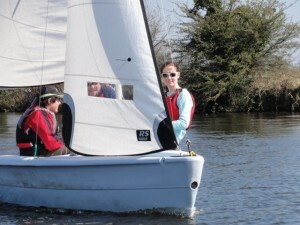 The majority of the weekend is spent on the water, and by the end you should be able to helm a boat. 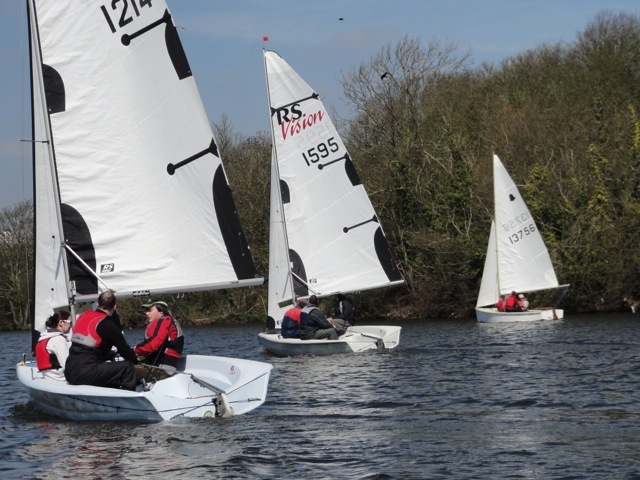 The Course runs alongside normal Club activities, providing an insight into racing and the Club as a whole. Book early as places are limited. 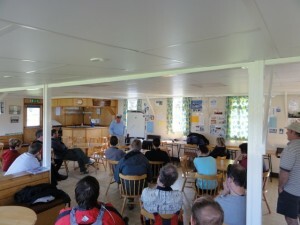 No previous experience is needed, the courses being designed for absolute beginners. 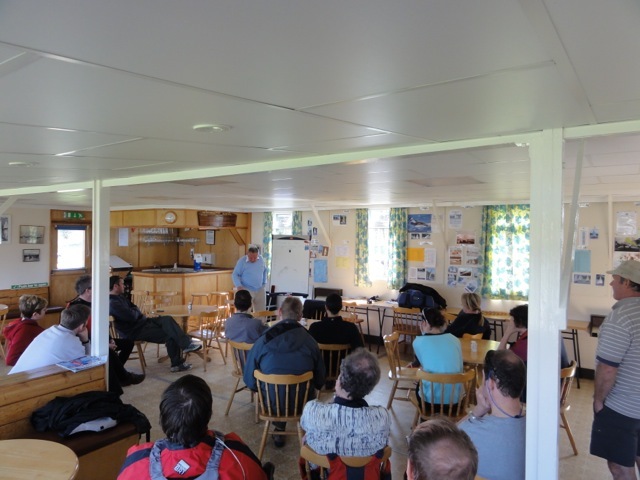 The Club will provide your Instructor, boat, personal buoyancy aid, lunch and refreshments, although you may use your own boat and/or buoyancy aid by arrangement. You should not book for the course unless you are physically fit for this sport. The cost for the weekend is £150 (Members £125). Those who are not already Members will be elected to Temporary Membership of the Club for the duration of the course and the month following the Course; this allows the same use of the Club and its facilities as all other Members, but the Club will not be organising any further formal Instruction after the Sunday. Course Members will also benefit from a reduced Joining Fee should they join the Club in the ensuing few months. Courses will be restricted to a maximum of 12 places, which will be allocated in order of receipt of Application Forms accompanied by payment in full. 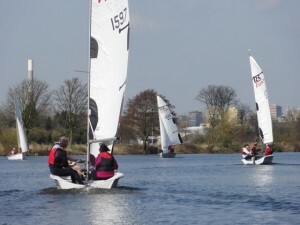 Please check availability by emailing trainingbookings@nottinghamsailing.club. A booking form will then be sent out to you. (a) The Club will not accept any liability for any damage to or loss of property belonging to Members, their guests or visitors to the Club. (b) The Club will not accept any liability for personal injury arising out of the use of the Club premises and any other facilities of the Club either sustained by Members, their guests or visitors or caused by the said Members, guests or visitors whether or not such damage or injury could have been attributed to or was occasioned by the neglect, default or negligence of any of them the Officers, Committee or servants of the Club.